Was Minister Shanmugam's speech directed at preachers like Mufti Menk? Speaking at the second SRP Distinguished Lecture and Symposium, Home Affairs and Law Minister, Mr K Shanmugam, explained why certain foreign preachers are prohibited from coming to Singapore. 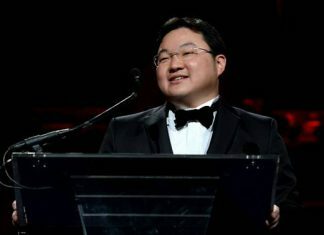 “Foreign preachers are sometimes not allowed to come to Singapore to preach. Why? We will not allow anyone of any religion who preaches that people of other faiths should be shunned or that people of other faiths should be ignored. And it’s not only what he preaches in Singapore. We will also look at what he preaches outside Singapore. Because his speeches could be available online and it will be wrong for us to allow him to build-up his following in Singapore. 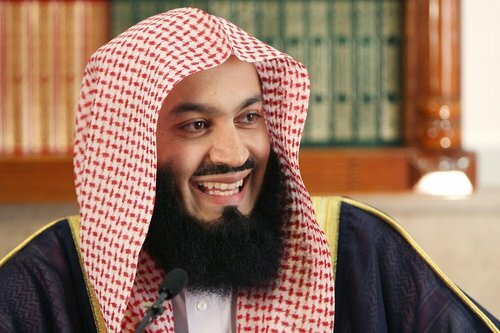 In November last year, a popular Islamic cleric and head of the fatwa department of The Council of Islamic Scholars of Zimbabwe, Mufti Ismail Menk, was denied miscellaneous work pass by the Ministry of Manpower for preaching at a religious conference. Mufti Menk’s Singaporean followers had however showed their support for him on Facebook.